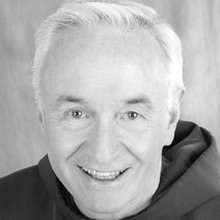 Excellent podcast about the life of the late Fr. Mychal Judge from RTÉ Radio 1. Check it out.